I remember writing this blog some time ago, but the core message still resonates in my opinion. If you're a patent or trade mark attorney and a bit unsure of how best to prepare for interviews, then you're not alone! Interviews can take several forms nowadays. They can range from informal conversations over a coffee to a structured HR interview, or even meetings with Partners over lunch. 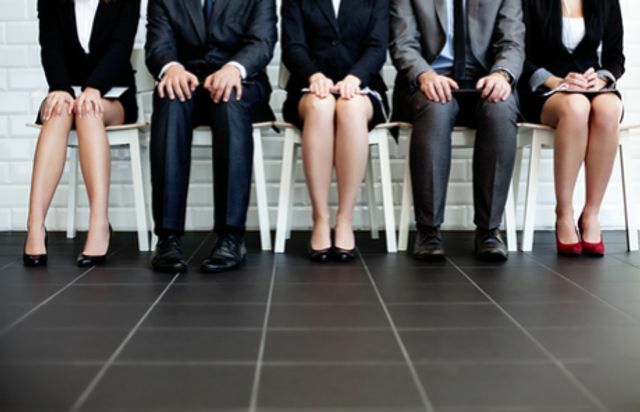 Some will argue that the best interviews should be geared to get the very best out of you as a candidate. Don't forget that it's a two-way process, so the way a firm or company sells themselves to you is just as important. It's also a myth that recruitment goes quiet in the run-up to Christmas - in my experience the opposite is true! The savvy candidate starts their job search ahead of the competition in January. Making your mind up to leave your current employer is not a decision to be taken lightly, so getting over the ‘fear factor’ of potentially leaving friends and colleagues is perfectly normal. If you are keen to explore opportunities in the market then my advice is to be honest about what you really want in a new role.